Aliso Viejo is an affluent area in Orange County that boasts a population of nearly 50,000 residents. It was incorporated as a city in 2001, and is bordered by Laguna Beach, Laguna Hills, Laguna Niguel, and Laguna Woods. Aliso Viejo is a veritable island among the “Lagunas” – but it retains a character of its own. Aliso Viejo is young, vibrant, and full of innovative technology firms and places of education. 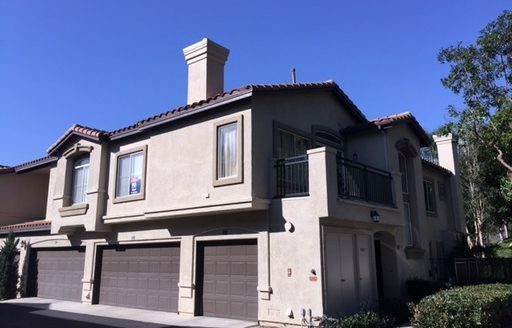 If you require Aliso Viejo property management services and want to partner with the biggest and best management company in Southern California, simply contact Utopia Property Management. Our family owned and operated business is committed to delivering a wonderful client experience, balanced by our steadfast attention to detail and focus on results. Bringing your property to market: We will advertise your rental unit(s) via physical signage, local ads, and many reputable rental websites. In addition, we’ll leverage our relationships with our vast network of real estate industry affiliates to help bring attention to your residential or commercial property. Tenant screening and sourcing: We can help you find qualified tenants for your investment home, condo, apartments, or commercial building. We thoroughly screen all applicants and conduct background checks that can uncover troubling credit issues, prior eviction concerns, and more. We’ll also completely verify income, employment, and identity to maximize the probability that your prospective tenants will be of good character. Management consulting: What better way to demonstrate our twenty years of performance in the property management field than by helping you with your own rental? We can provide guidance on transitioning the property from owner occupied to rental, as well as advice on staging homes and commercial sites for walk-thru inspections. 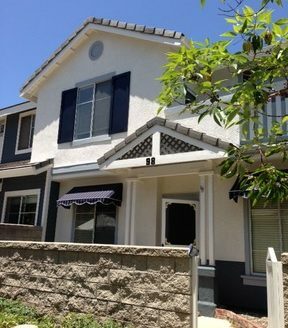 As leaders in the Aliso Viejo rental market, we’ve gained some specific insights into the local market that will help you earn higher rents and minimize vacancies. Maintenance: There is no reason why you should burden yourself with normal maintenance issues and repair concerns at your rental property. And, if you own several rentals, there might not be enough time in the week to devote to the continual upkeep that any house, apartment, or commercial building requires. Let us manage this. At Utopia Property Management, we operate under a general contractor’s license (Lic. #792427) and employ a crew of talented and efficient maintenance professionals. Accounting: Our finance department will create and send monthly performance reports directly to your Utopia web portal. This helps you keep tabs on all revenue and expense items related to your property. Innovations like this keep you from spending time calculating the profitability and return on investment figures for your investment property. At Utopia Property Management, we are committed to delivering an unparalleled experience for you and your tenants. While many management companies focus solely on the relationship between manager and property owner, we understand that we must also engage and connect with your tenants. After all, these are the individuals who help support your real estate investment activities. You provide a wonderful property, we source the tenants and manage the entire process, and everyone comes out a winner. 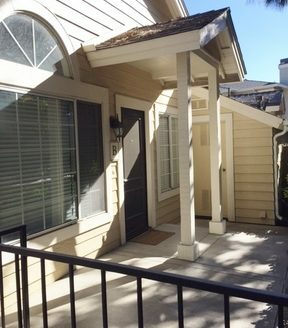 Contact us today for more information on Aliso Viejo property management services from Utopia.